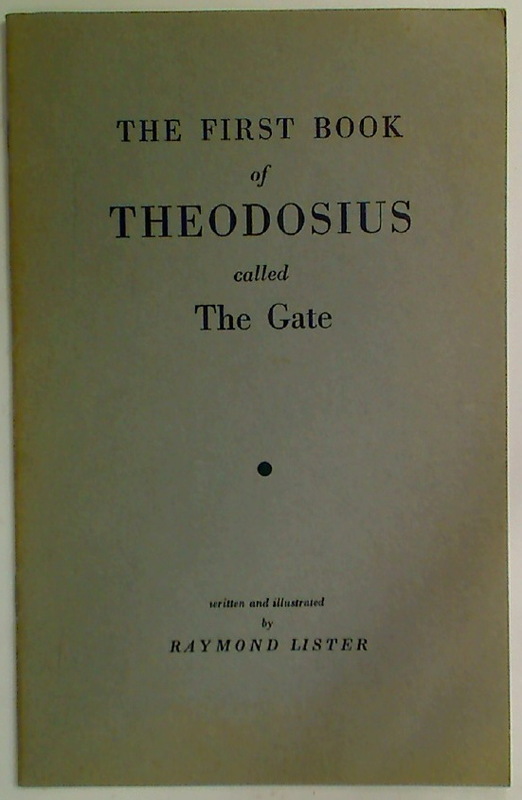 Publisher: Cambridge: Golden Head 1962. Dispersing Population. What America Can Learn from Europe. The World's Aeroplanes and Airships. Abandoning America. Life-Stories from Early New England. Almanach de Gotha 2014. Volumes 1 and 2. Complete Set.